China’s rise is the story of the century in science. The news this year that China surpassed the United States as the world’s largest producer of scientific articles in 2016 should have come as no surprise. Scientific research is central to President Xi Jinping’s dream of China becoming an innovation-driven, knowledge-led economy by 2050. But despite a 75% rise since 2012, China remains a distant second to the US in its overall output in the Nature Index. This suggests it still has a way to go on research quality, because the Nature Index measures the relative contribution of authors to articles published in 82 natural science journals, chosen by a panel of experts as the world’s best. This supplement focusses on selected disciplines that are leading the way to overcoming China’s scientific quality deficit. 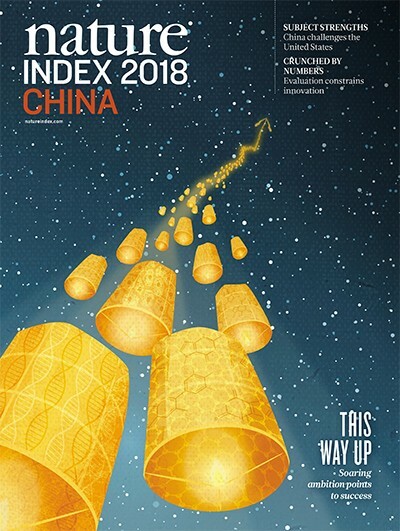 Notably, China is already at, or very near the top of the index rankings in chemistry and plant biology, two areas in which it has arguably the richest research tradition. The story of biomedical engineering shows the country adapting to international standards on the path towards global science leadership, while the cases of astronomy and nanotechnology highlight its willingness to invest the necessary resources. There are many problems yet to solve, though, if the dream is to become reality. 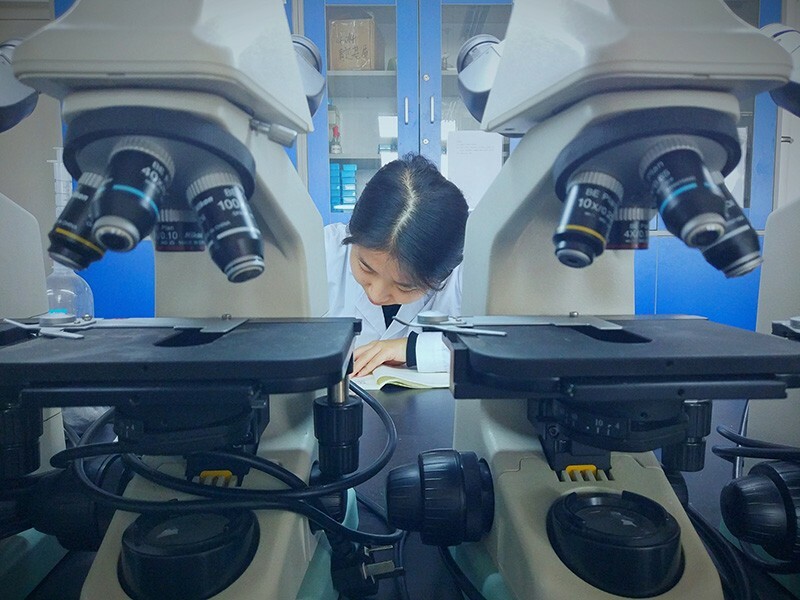 As a recent survey of Chinese academics highlights, and Futao Huang further explains, a fixation on instant success, job insecurity, and the demands of bureaucracy are among hindrances in the research environment to the flourishing of innovative practice.